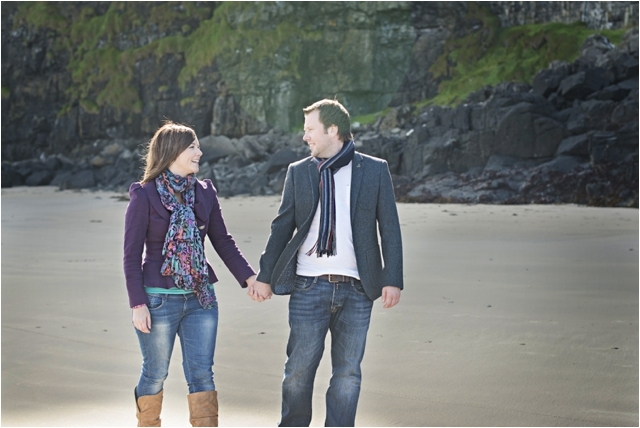 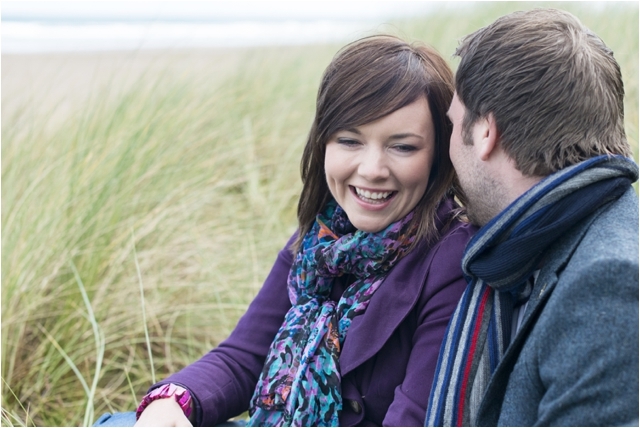 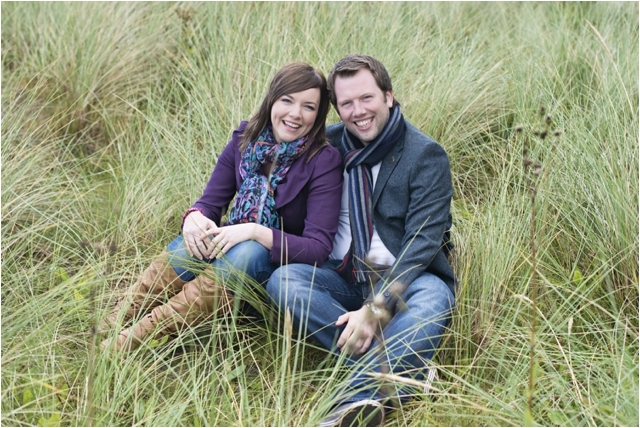 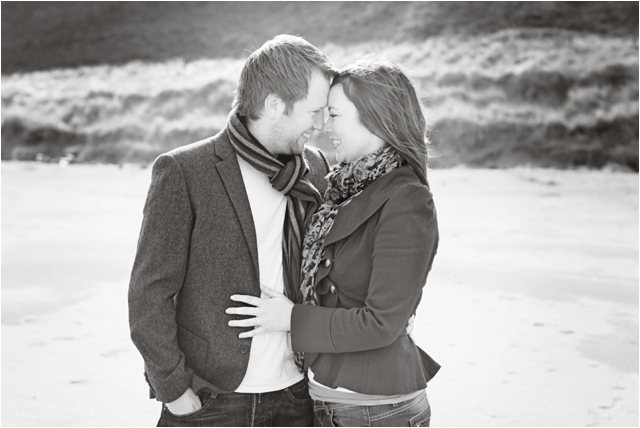 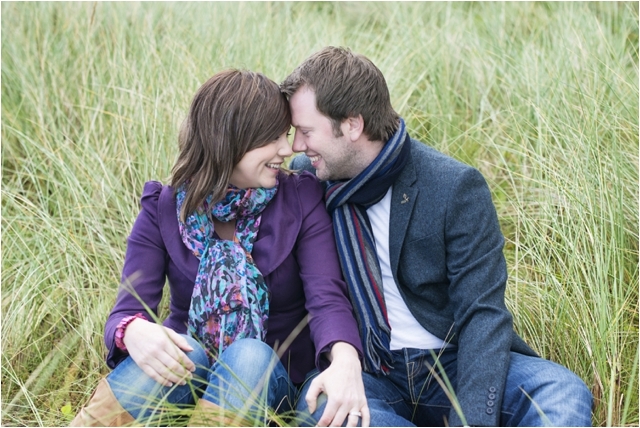 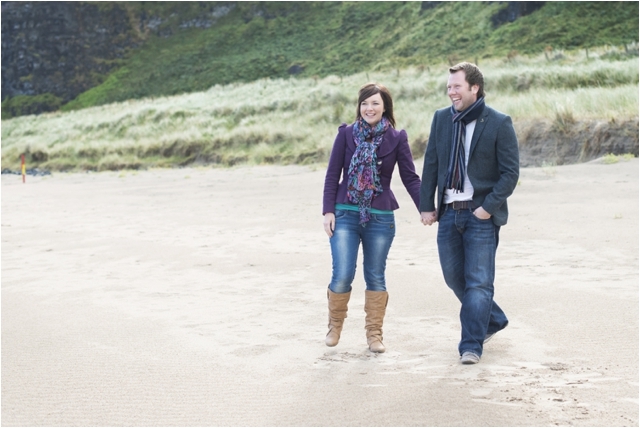 Janine and Thomas’ pre- wedding shoot took place on the stunning Benone Beach. 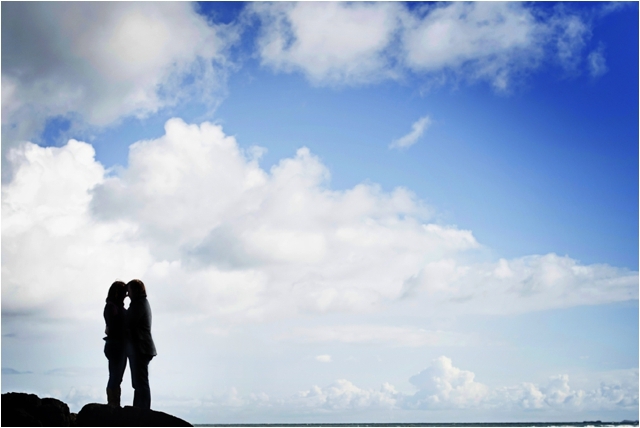 The heavens opened as we were about to start, but thankfully it wasn’t long before the rain passed, leaving lots of dramatic clouds in the sky. 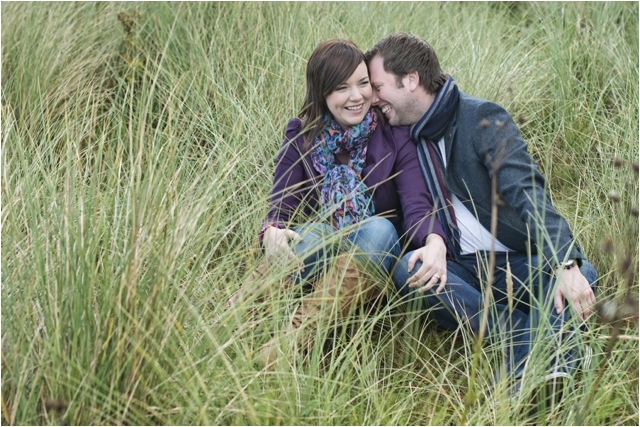 There was plenty of craic and I always find when you can relax and have a laugh, it makes for a lovely natural photo! 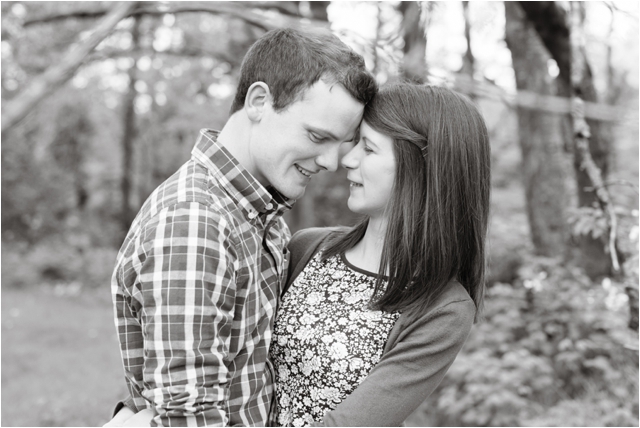 It was great hanging out with these two and hearing about their wedding plans. 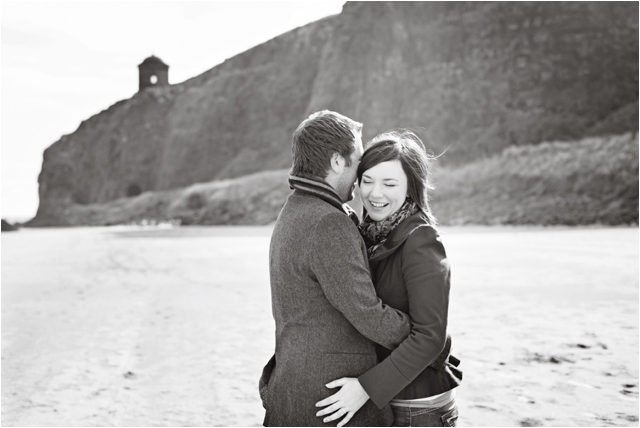 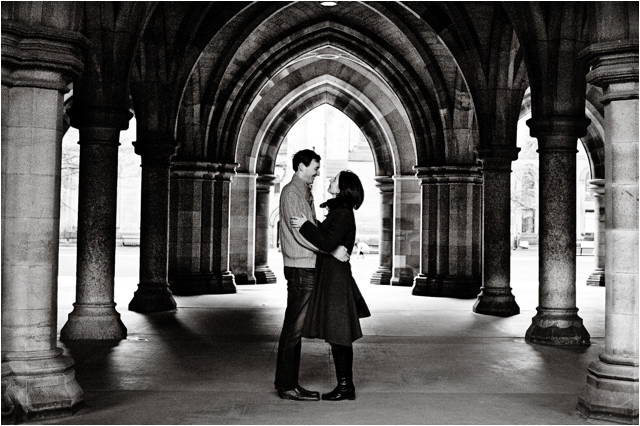 Do check back in the next couple of weeks, as their gorgeous wedding will be hitting the blog!